The facility also features a lighted grass driving range, lighted short game area and lighted practice putting green. The state of the art Foothills Golf Learning Center invites golfers of all levels to experience the satisfaction of improving their game. Weather permitting, our courses are open year round except December 25. 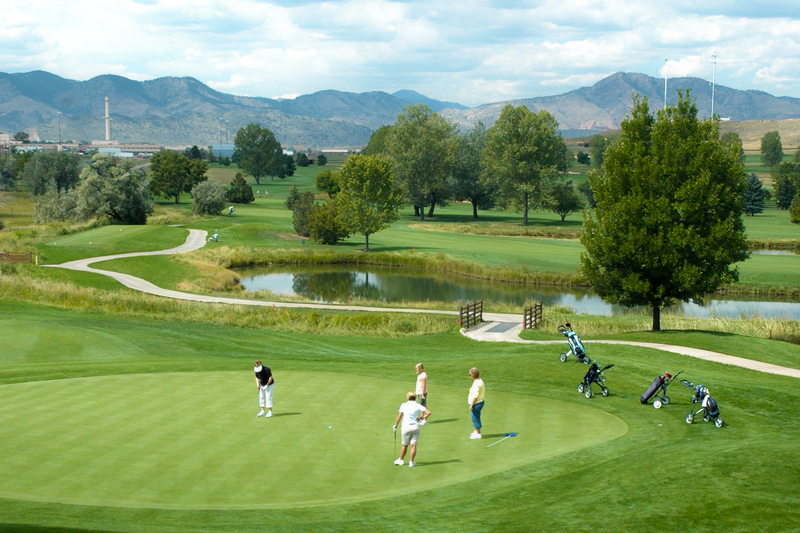 Established in 1971 the Foothills GC Championship Course is a long time favorite of Denver area golfers. 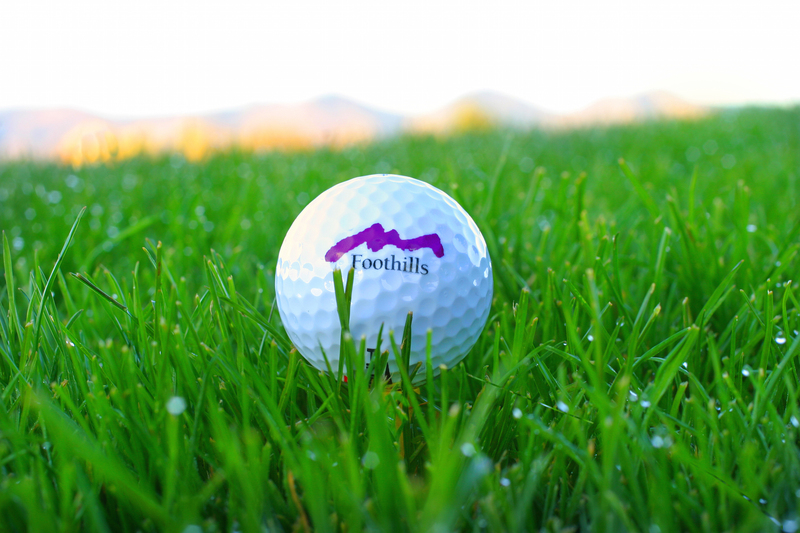 Stretching to over 6,900 yards from the back tees, Foothills is a parkland course with mature trees, plentiful water hazards, strategic bunkering, quality conditioned fairways and greens found at very few public golf facilities. 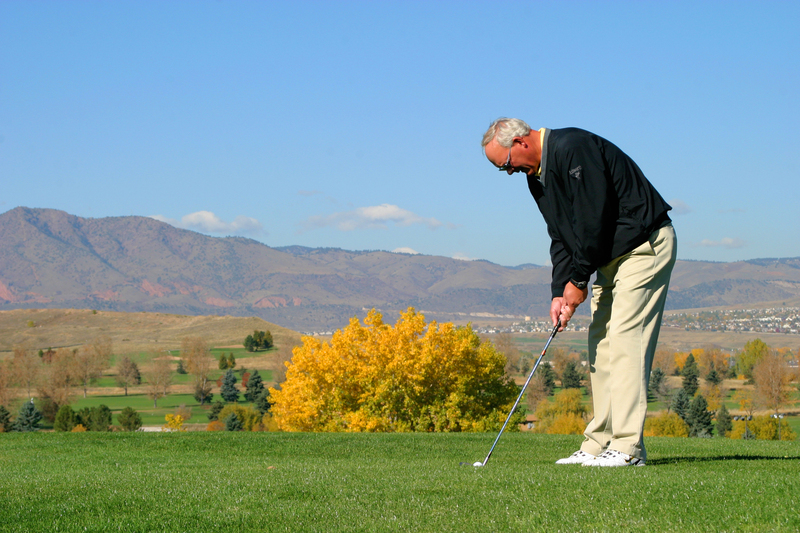 Combined with value priced greens fees, it’s no wonder that the Foothills Facility is in the top three Denver Metro area courses for golf rounds played annually. 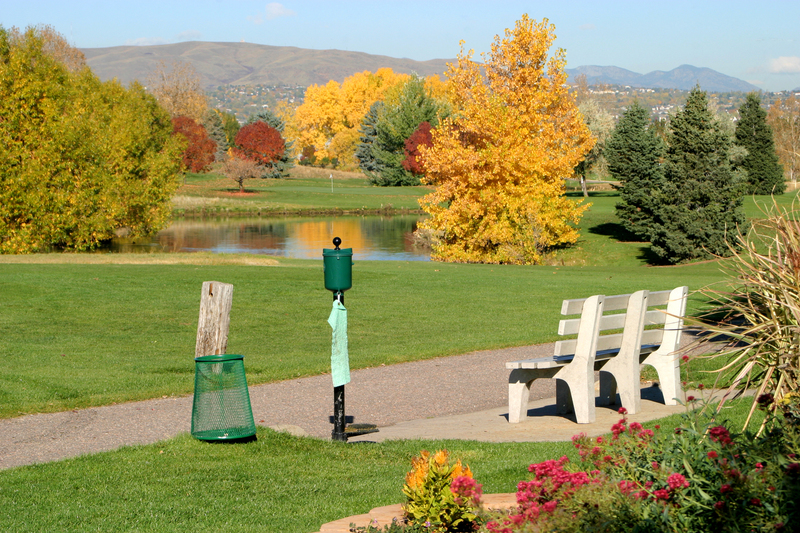 Constructed and opened in 1992, the Foothills Executive Nine Course provides area golfers with a very unique golfing opportunity. 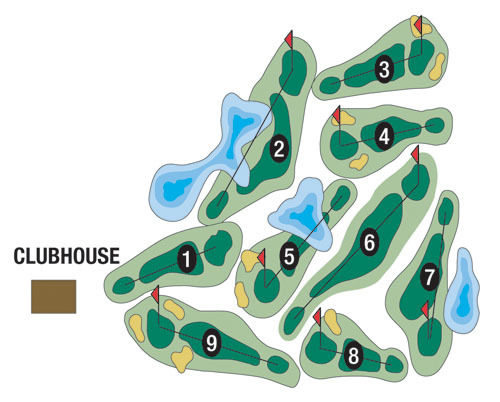 The course length of some 2,300 yards places it between the shorter Par 3 Course and nine holes of the regulation length Championship Course. 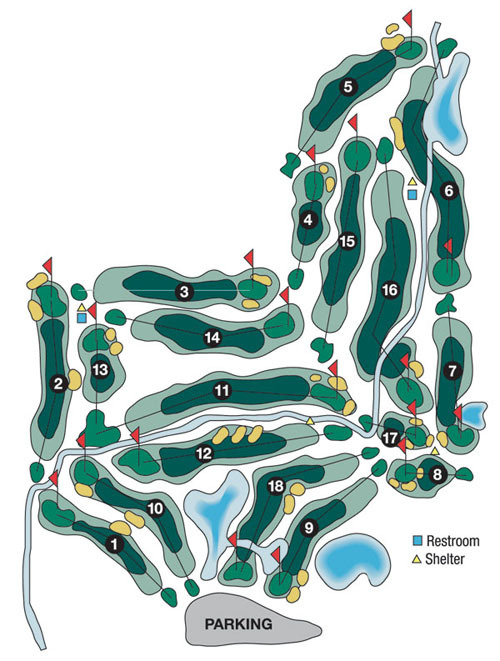 Seven of the nine holes were constructed around, over and across a steep hillside. This gives the course great character including strategic bunkering, well placed water hazards, sharp doglegs, elevation changes, and undulating greens. Views from atop the sixth hole of the magnificent Rocky Mountains give golfers an additional reason to experience the Executive Nine. Golfers of all abilities will likely use all the clubs in their bag to negotiate the Executive Nine. 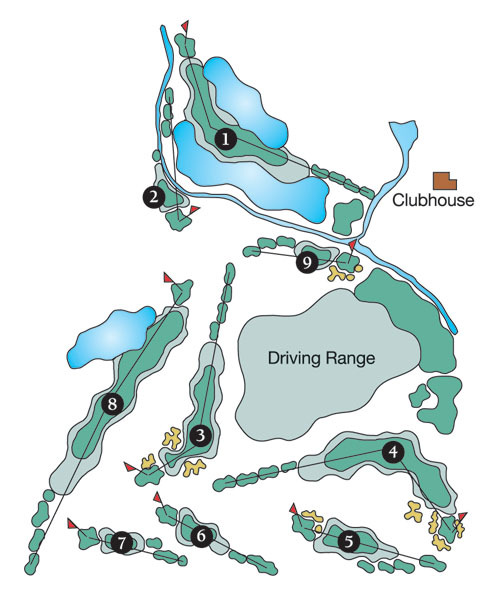 Since opening in 1971 the Foothills Par 3 Course has hosted 1,000,000+ golfers. It is likely many Colorado beginner golfers played their first round of golf on the Foothills Par 3. The excellent conditioned course features a variety of challenges for all ages and skill levels. Most holes fall into the 125 to 150 yard length with the shortest hole covering a mere 85 yards and the longest hole stretching to 195 yards. Several ponds and strategically placed bunkers provide a meaningful experience for all golfers. Combining a typical two hour or less play time with single digit greens fees, the Foothills Par 3 Course is a favorite of families and juniors alike. The Foothills Grill offers a delightful menu of exceptional fare. Premium selections include our traditional breakfast medley, grilled specialties, refreshing salads and more. The restaurant accommodates up to 100 guests for parties. The Foothills Grill is open daily, to the public, for breakfast and lunch. complimented by a beautiful mountain view creates the perfect backdrop for a special day. Incomparable sunsets compliment gourmet dining in our welcoming restaurant. We are equipped to handle weddings, wedding receptions, luncheons, bride and grooms dinners, business meetings, golf tournaments and other unique events. It would be difficult to imagine a more perfect setting for relaxing and entertaining. Juniors play for a discounted rate on 18-Hole Regulation course.